We started because my friend Simon (Me being Mike) told Noah and I we should bring our old band back together again for the battle of the bands. 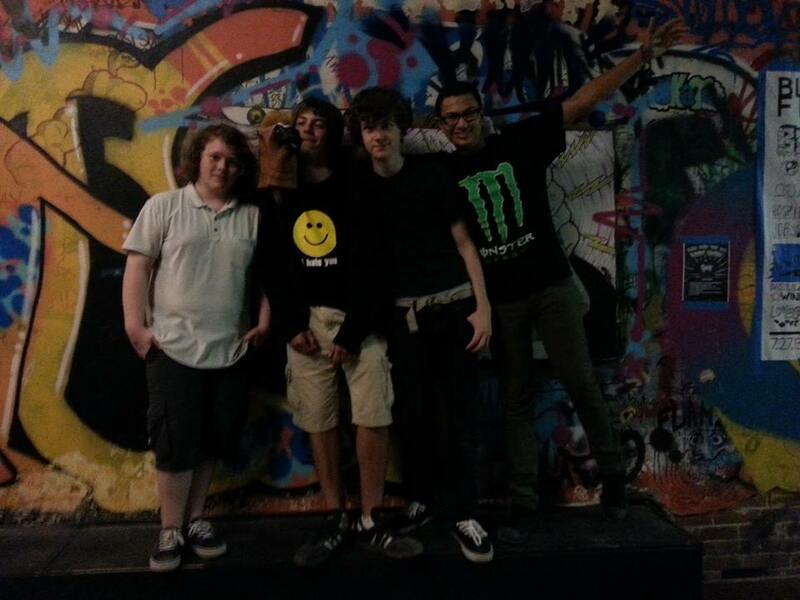 We got everything together, got a new bassist and a second guitarist, and we’re about a month or two old now. We write alt/metal music with a dark taste, and cover funny songs occasionally.